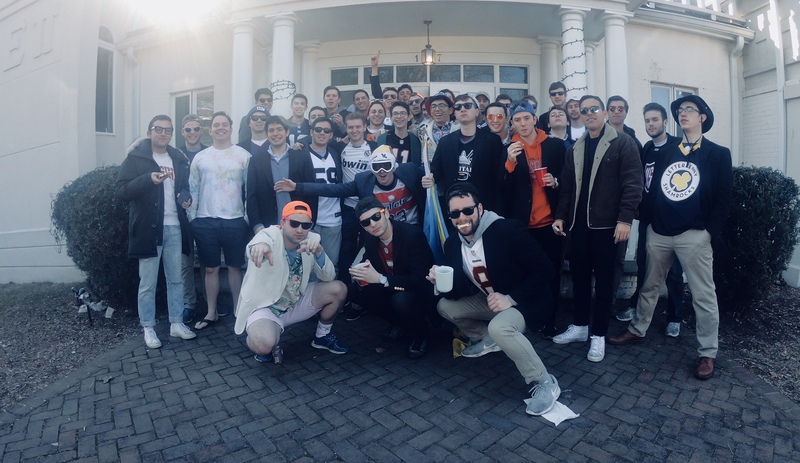 The brothers of the Mu Chapter are very excited for the upcoming spring rush of 2019. We look forward to bringing in a well-rounded class who will thrive in all aspects of our chapter. Learn more about rush here. Contact Josh Blutfield for rush recommendations.